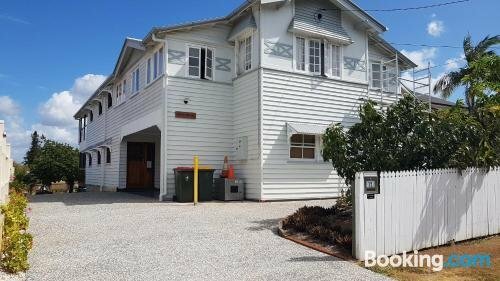 Located within walking distance of Wynnum North Railway Station, this comfortable bed and breakfast is a convenient base for those wanting to explore Brisbane and its surrounds. Sustainable B&B by the Bay has 2 rooms that are fitted with all the essentials to ensure an enjoyable stay. 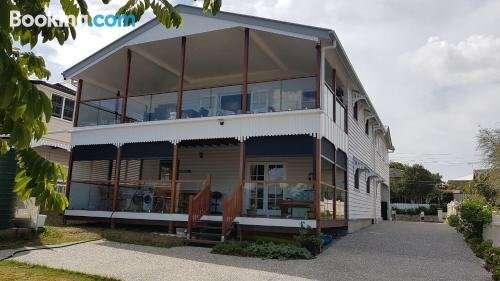 Sustainable B&B by the Bay is close to Wynnum Railway Station, making it easy for guests to discover Brisbane and its surrounding areas. Brisbane Airport is less than a 30-minute drive away.